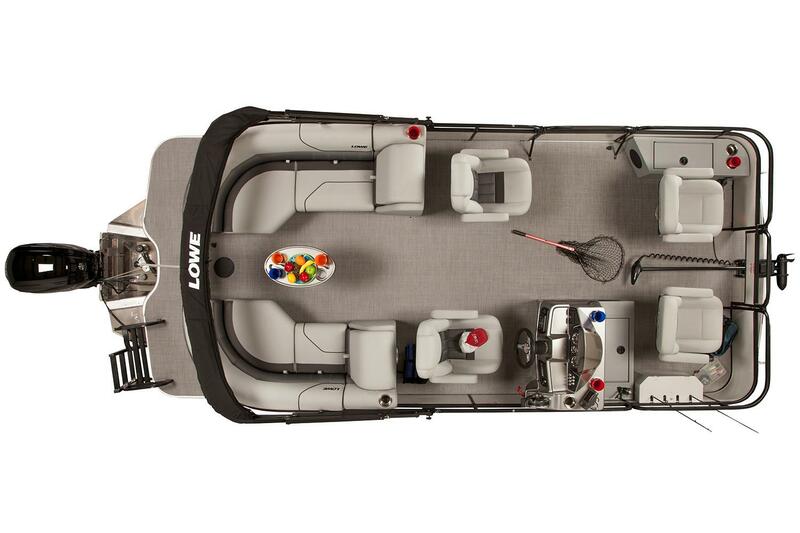 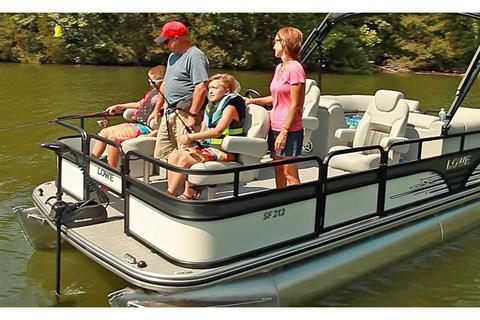 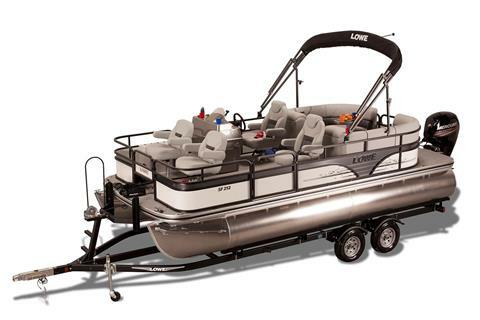 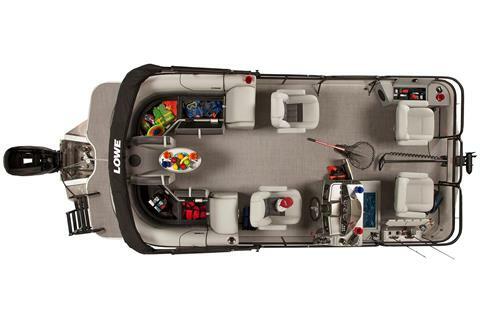 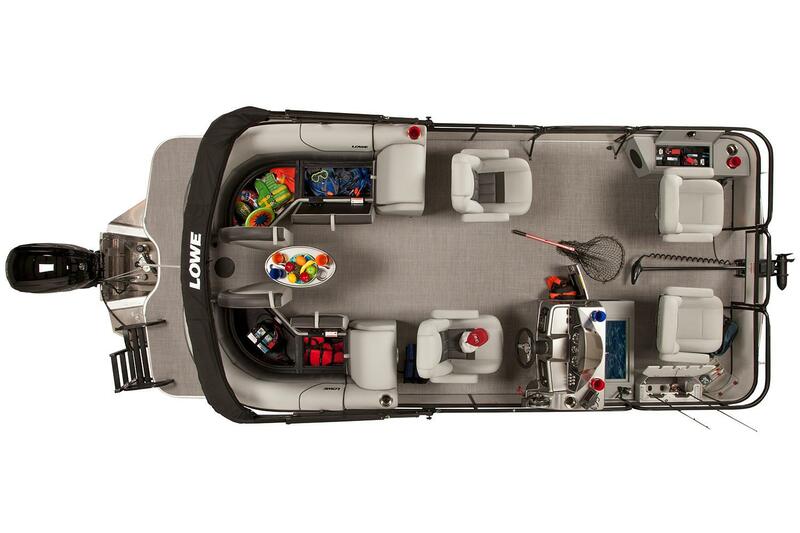 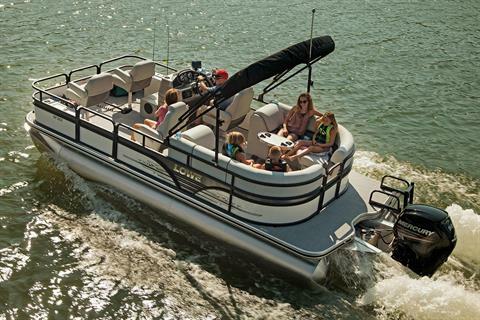 The SF212 WT combines all the amenities for a fun-filled day on the water with the features you need for fishing action, all in a spacious, convenient walk-thru layout. 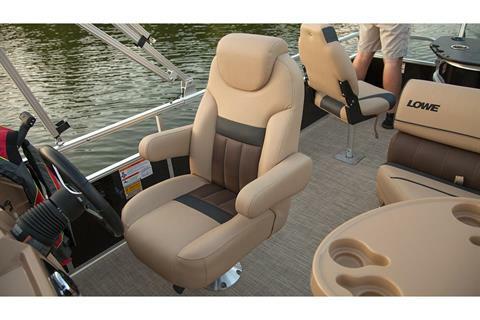 You’ll find plenty of comfortable seating, including dual walk-thru aft couches. 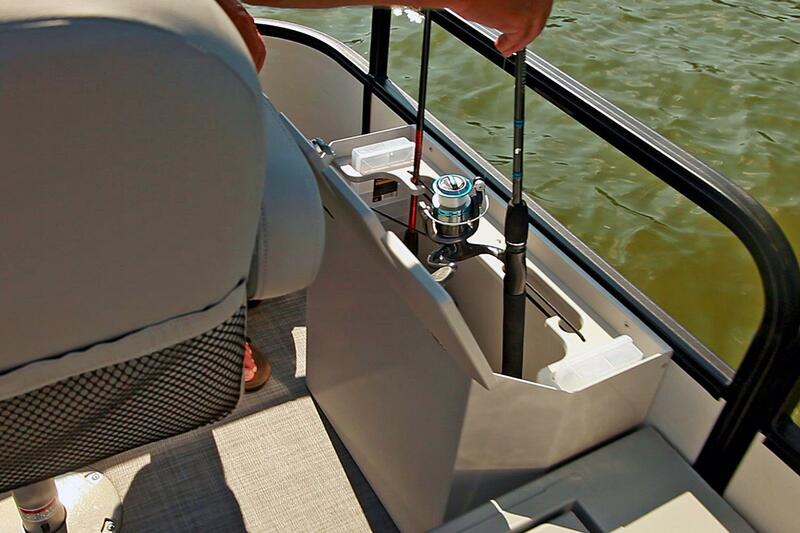 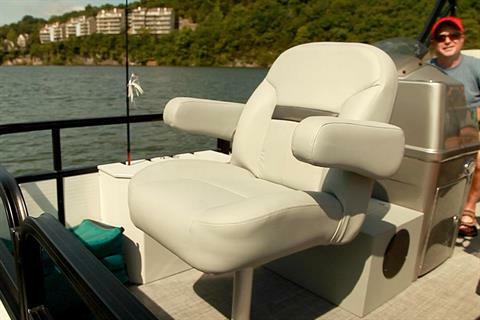 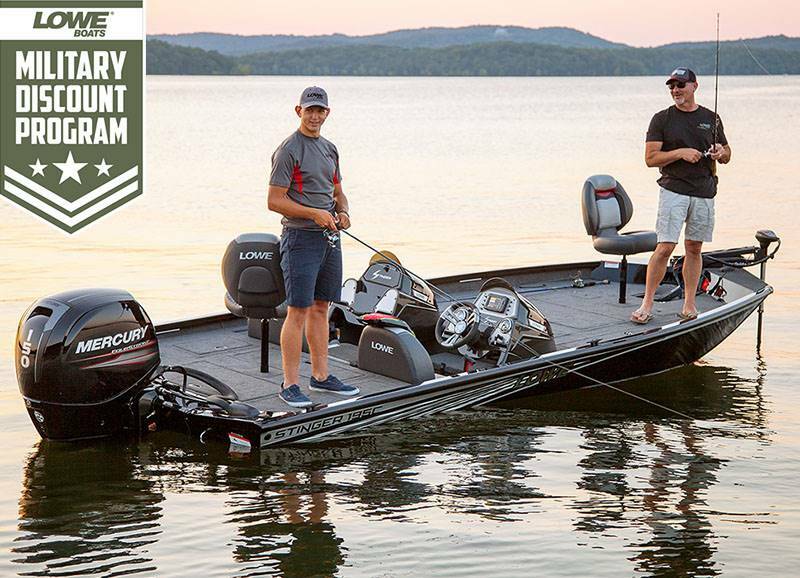 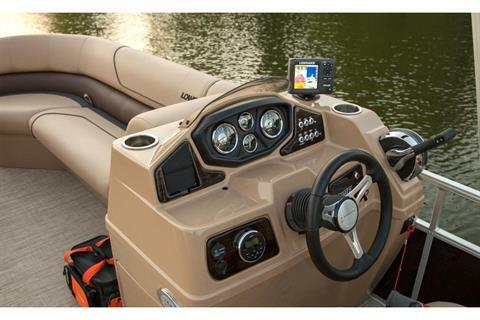 For anglers, two pedestal fishing seats in the bow provide a prime perch; choose from several factory-installed MotorGuide® trolling motor and Lowrance® fishfinder options. 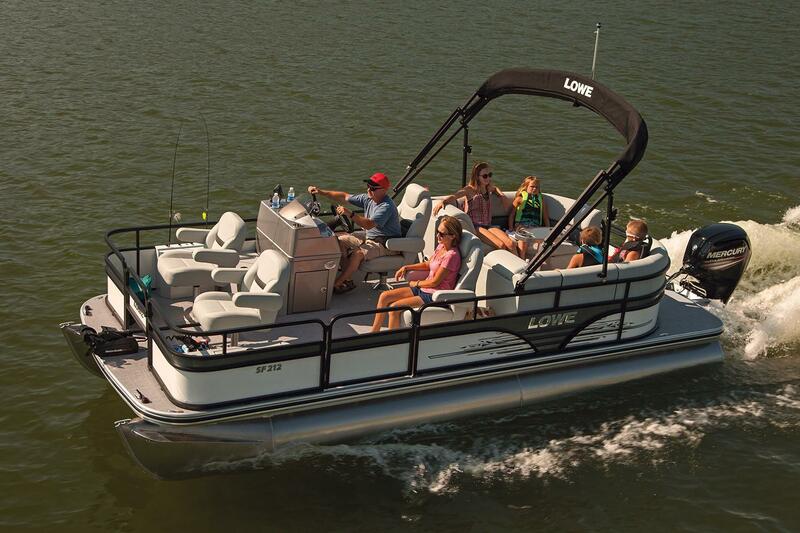 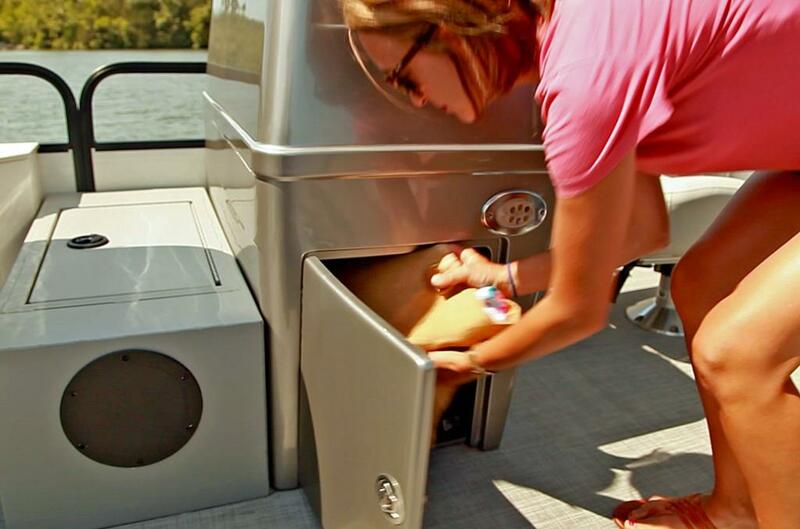 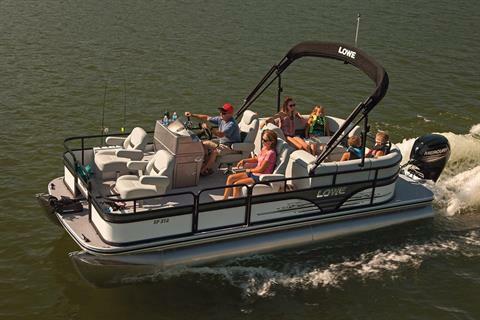 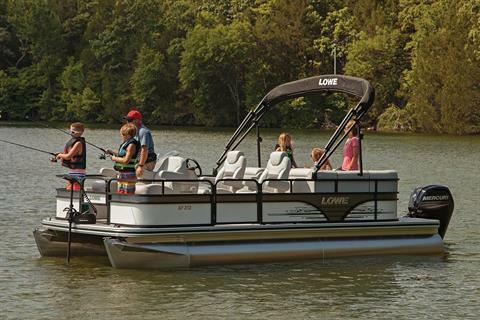 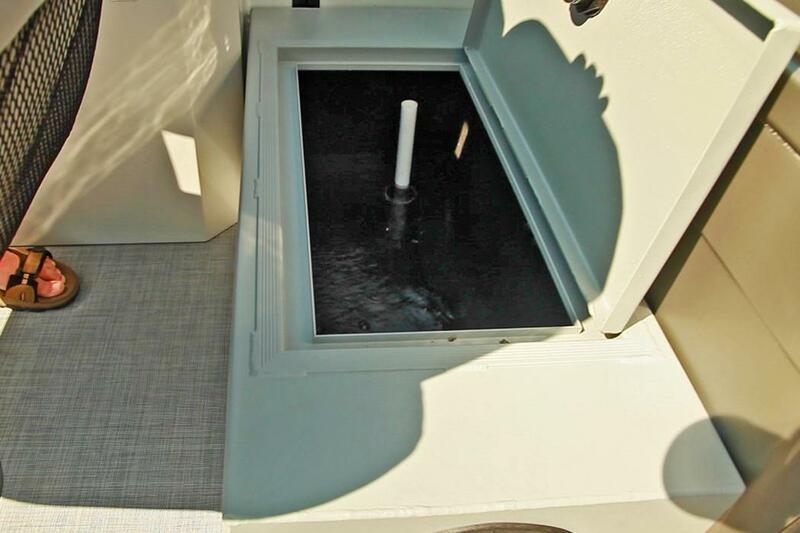 A heavy-duty bimini top provides welcome shade, while the stylish helm console makes operating the pontoon a breeze. Quality Lowe construction details include 25”-diameter multi-chambered logs and pressure-treated wood floors with the Lowe Limited Lifetime Warranty, for added peace of mind.